North Carolina is an exceptional state. It is also home to a wide variety of cities, culture, art, outdoor activities and more. This statewide diversity makes summer camp opportunities in North Carolina for kids endless. 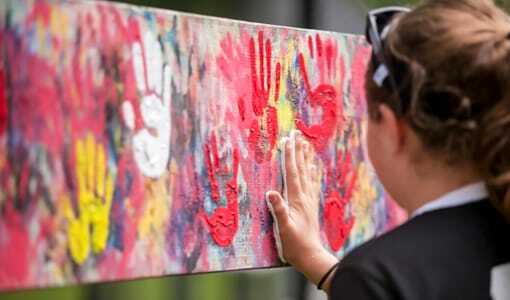 Whether your child is interested in music, art, sports, outdoor adventures, or other exciting programs, Camp Merri-Mac in North Carolina is a great option for families in Florida. 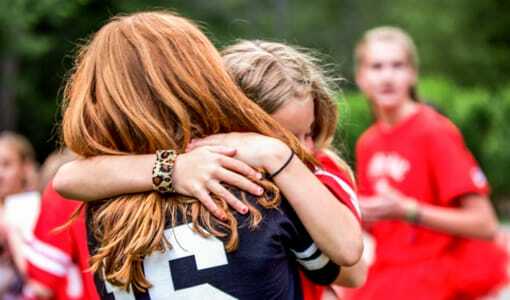 Why Choose a Summer Camp in North Carolina? Many parents choose a camp in relatively close proximity to their homes in Florida, which makes sense, but giving your child the chance to explore other parts of the country is an important and exciting decision. North Carolina is a great state that isn’t too far from Florida but offers tons of new opportunities. Adventure camps are popular in many states, but North Carolina offers a diverse range of nature and outdoor oriented activities. 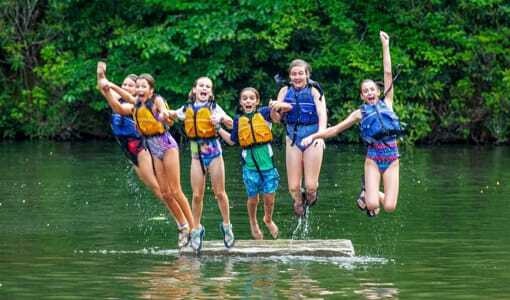 Backpacking, canoeing, climbing, kayaking, riding, ropes courses, & waterskiing are all offered at Camp Merri-Mac in North Carolina. 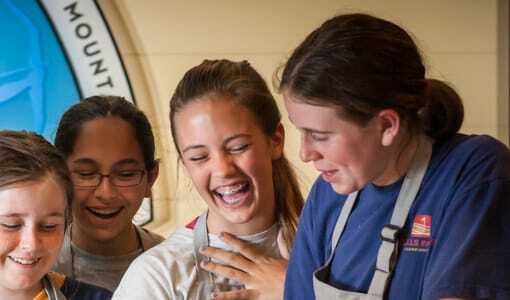 Camp Merri-Mac is a melting pot of creativity and inspiration. Girls interested in a creative challenge achieve artistic growth in our programs that focus on performance, inspiration, practice, commitment, originality and much more. We offer dance, arts and crafts, cheerleading, chorus, drama, guitar, & gymnastics. 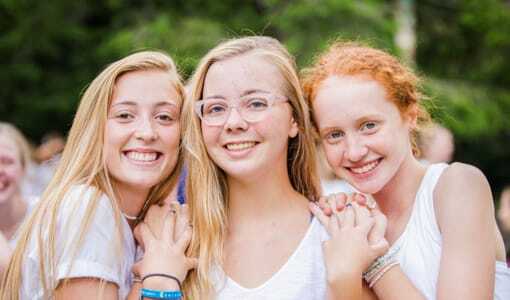 Sports like archery, diving, fencing, fitness, lacrosse, riflery, soccer, swimming, tennis and volleyball are all offered at Camp Merri-Mac in North Carolina. 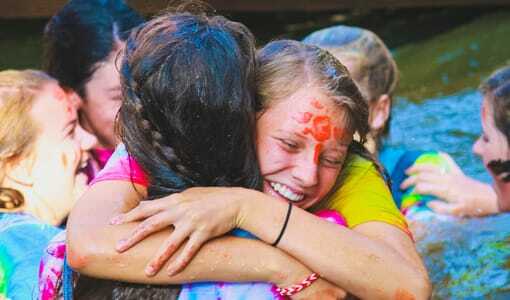 North Carolina is a great place for summer camp regardless of where you live. 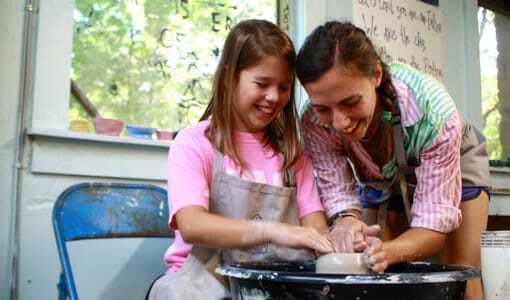 We offer tons of different activities and options for your child to take part in. 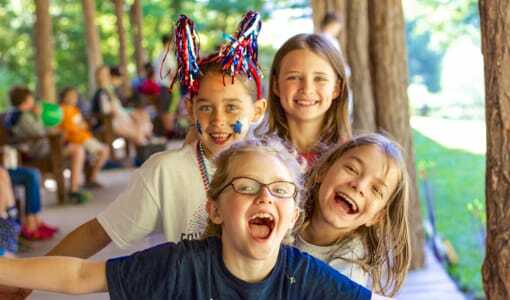 While Florida is great, give your child the chance to travel and enjoy North Carolina, while learning, growing and discovering the world at Camp Merri-Mac. If you’re interested in a Christian sleep away camp in North Carolina, contact Merri-Mac at (828) 669-8766 for more information or to schedule a tour! The Beauty in RoutineMeet this Summer’s Puppies!